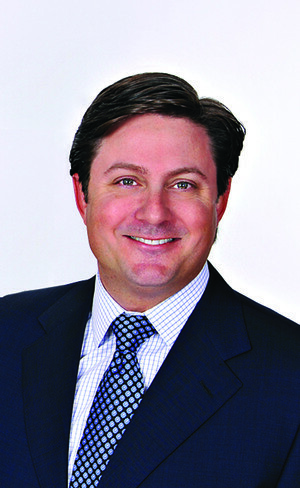 Robert Star has a unique background as both a Financial Advisor and in Institutional Sales and Trading that are benefitial to his clients. His practice is focused on working closely with high net worth individuals, retirees and business owners. As part of a total wealth plan, Mr. Star uses independent portfolio managers, Private Placements and Limited Partnerships to create highly personalized individual portfolio allocations. Prior to founding StarVanGrouw, he was the Chief Operating Officer of The Benchmark Company, LLC in New York. As the COO, he pioneered the Institutional Sales and Trading operation to employ over forty people that traded tens of millions of shares daily and made markets in over 600 stocks with offices around the country. Mr. Star, his wife, daughter, son and English bulldog moved to the Hilton Head, SC area in 2006 to enjoy the lifestyle the lowcountry offers.